I may not be able to impact the world to the same level as Martin Luther King did, but I do believe the ripple effect of my dream would significantly empower humanity and enrich the environment. I dream of a world where people feel confident, valued and inspired by the deep connection they have to themselves and the world around them. I dream of a world that encourages diversity over conformity and norms. I dream of a world without labels that define a persons potentiality. I dream of a world that focuses on providing educational support to people throughout their life. I dream of a world where people feel safe to drop the façade; the armour they wear to bolster their ability to fit in and feel accepted. I believe the woeful state of our oceans mirrors the demise of our economy; an economy based on power, greed, total disregard for the consequences of our actions and disrespect for the very resource that supports all life – the totality of which has had a profound impact on the health of people and the planet. While some may consider me to be idealistic, I believe my dream is the lifeline we need to collectively create a peaceful world where humanity feels safe, trusted and free to govern our own lives as sovereigns of own souls and guardians of the planet. As my family motto says, ‘Hope Lightens Difficulties’ – sustaining hope, holding the vision and having faith in your own ability to fulfil our dreams does make a difference. My friend and colleague Rosemary Wyndham-Jones at Dune Lakes Lodge held the inaugural Spirit Horse Festival last weekend – a dream she’d envisioned for many years. 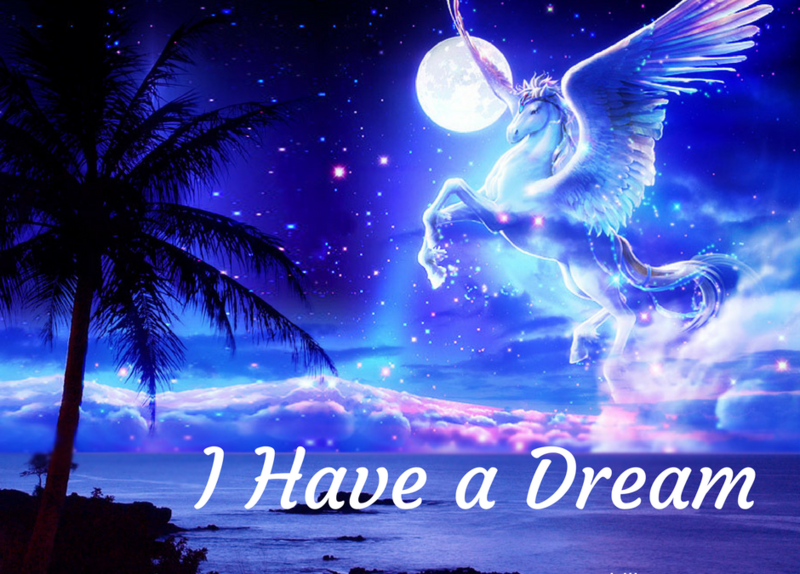 A dream that brought people from all over the world to experience the powerful ability horses have to teach us what we need to learn about the relationship we have with ourselves and the universe. Next years dates have already been fixed for 2nd to 4th March, so put the date in your diary now. I connected with a horse that reminded me of a pony I had at the age of 11 which triggered fond memories of time spent lazily lying in the paddock with her foal Pegasus – or Gus as I called him. We had a strong bond and a playful, mutually trusting relationship. I had a major epiphany about the soul purpose of my work which is to help people recapture their childhood spirit – and get this – the spirit of the Greek mythological horse named Pegasus is said to have activated the fount of knowledge, a sensitivity for the environment and a symbol of wisdom. Little wonder I use Aristotle’s quote ‘‘Knowing Yourself is the beginning of all wisdom’ to convey the benefit of connecting to our own intelligence. It was 11 years ago when I trained to be an Equine Assisted Learning facilitator. My aha moment occurred on the 11th February. I knew the number 11 was a master number in numerology, but what I didn’t appreciate until now, was it is linked to qualities of idealistic, visionary people who have an awareness of universal relationships and want to create balance in the world. When there’s more than one 11, it signifies the initiation of procedures to build a firm foundation for the future. Random eh – or not? I cannot ignore the significance and interconnectivity of recent events, which combined to the heroic adventures of my Great Great Great grandfather who used the earths magnetic field to navigate the sea in unchartered waters discovering the North magnetic pole in 1831 and the Ross Sea, Antarctica in 1841, theres’ no doubt in my mind that I have a real connection to my soul purpose. All I need to do now is step back into the arena and offer opportunities to play with horses to enrich the insight you’ll gain from working with me. There’s no riding involved, so no previous experience needed. I tailor my services to suit your needs and lifestyle. You can work with just me or me and the horses. I offer one on one mentoring or group workshops. So if you have a few friends or want a unique team building experience, be sure to get in touch. Invest in your future today and make a difference to the dream world you want to create today. Oh I nearly forgot to mention my name actually means lover of horses! I’d love to hear what your dreams are – how you’re going with them, what obstacles you’ve overcome and/or things that are stopping you from moving ahead.